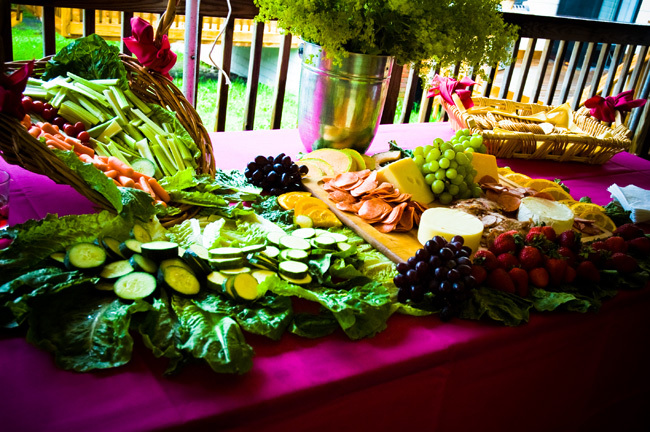 Chez Vous caterers & party rentals has been catering in the tri-state area for 28 years. we specialize in French, Italian and continental cuisine. Visit CVParties.com for menu options to include vegan & vegetarian. Film crews work long hours on set to ensure production quality. Don’t let your film and cast go hungry while working hard on set. We can provide your production regularly catered breakfast, lunch, dinner and other options for commercial shoots, television and/or photo shoots. Need A Shooting Location on Staten Island? Staten Island Film Locations owns locations in New York City and the Catskill Mountains for film producers, directors, photographers, videographers and location scouts seeking to work on-set in the Empire State. Whether you’re looking for Staten Island Film Locations, Catskill Mountain Film Locations, or locations anyplace in between, SIFL is the place to be. Copyright © 2019 Staten Island Film Locations.